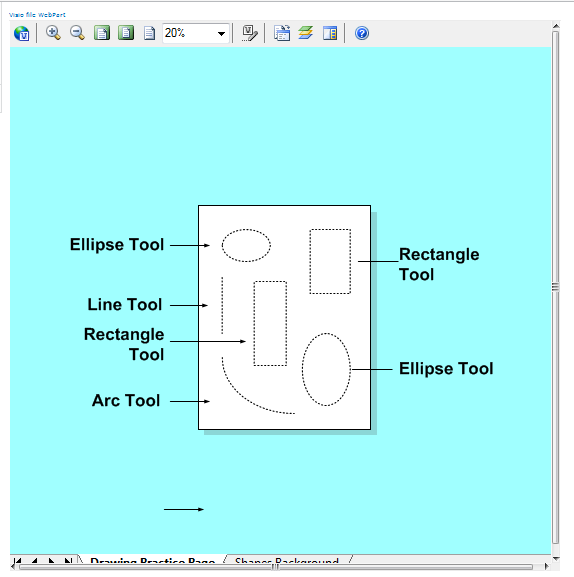 Are you using Foundation and want to show Visio files in webpart. This webpart give chance to show content from a visio file. Webpart have its own property where user add the link to the file to show. The file can be saved internal in SharePoint or somewhere else on the net. Contact for buy this webpart at riz@riz.no or use contact information.